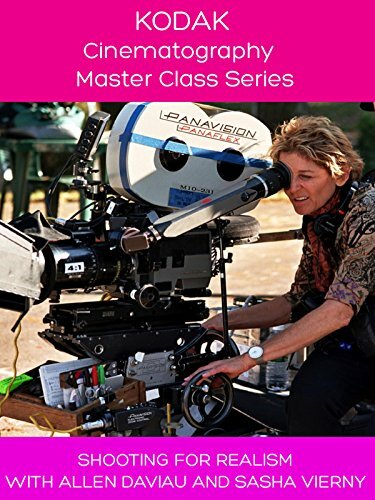 Kodak Cinematography Master Class - Shooting For Realism With Allen Daviau & Sacha Vierny by at Chocolate Movie. Hurry! Limited time offer. Offer valid only while supplies last.